Q: Someone told me that if you get rid of grubs you’ll get rid of moles. He suggested applying a treatment to kill grubs. Your thoughts? A: He’s right about grubs…at least up to a point. It’s true that moles feed on grubs. It makes sense that by removing the food source they would be forced to go somewhere else. Problem is that they also eat earthworms and you never want to kill the earthworms! 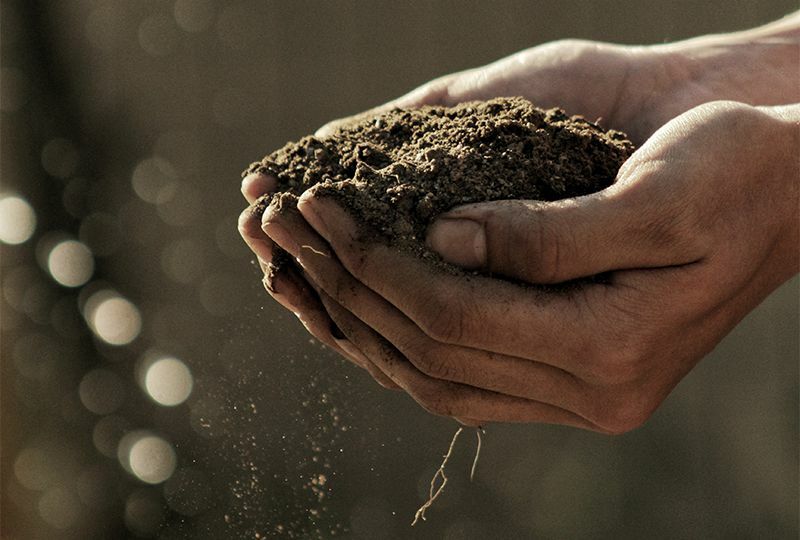 In fact, we’ve noticed that if you kill the grubs the moles will actually increase their tunneling activity as they frantically search for food. The situation gets worse. The approach we’ve found more successful is to treat the area with a castor oil extract. Moles hate castor oil and will quickly leave when they encounter it. They will leave as fast as they can and they will leave even if a food source is plentiful. 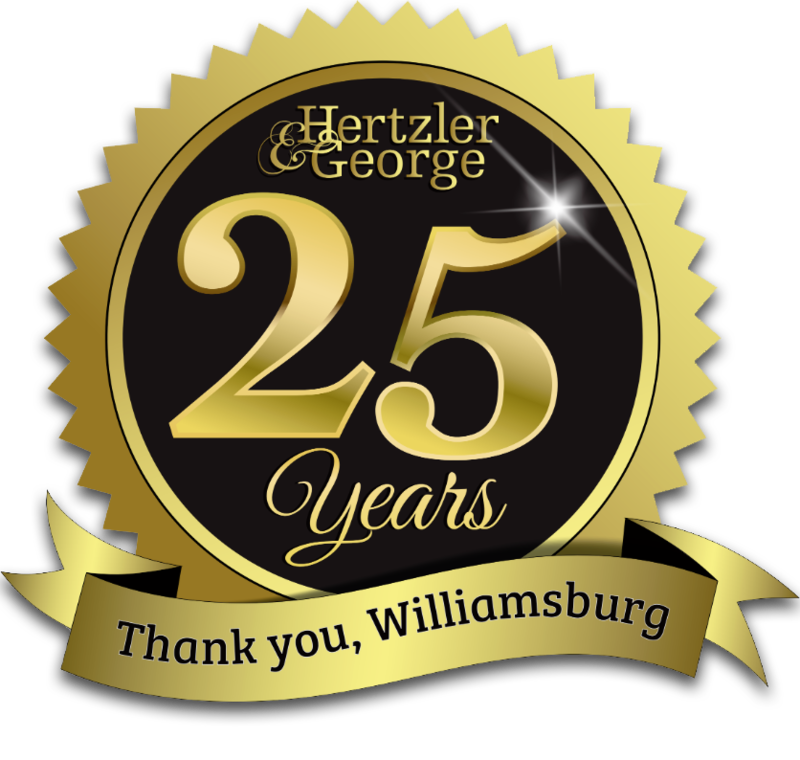 To learn more about hiring Hertzler & George to treat your mole/voleproblem, click here.